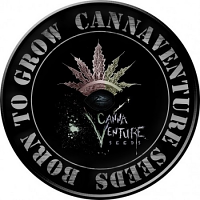 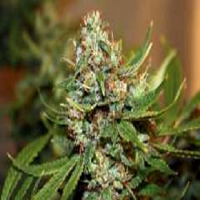 AK Kush Express Feminized Cannabis Seeds by Kalashnikov Seeds: This is a fast version of our best Indica strains, received by crossing AK-Kush with secret hybrid that shortens the flowering period. 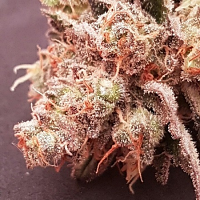 Same as the original Ak-Kush, its easy to grow, resistant to fungal diseases, and doesn’t need manicuring and ideal for beginners. 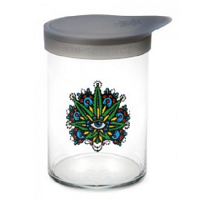 Excellent for outdoors and indoors, giving up to 600 grams per sq.m. 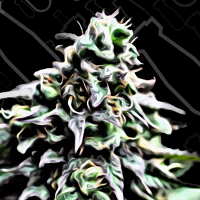 Effects from consuming AK-Kush is more medicinal, containing new CBD genetics. 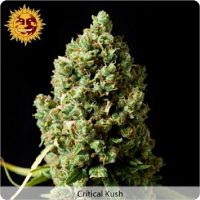 Taste is similar to original AK-Kush with more distinctive citrus aroma.